Backpacks are chosen depending on the weight, the price, the size, and the section to be covered. It is not the same to have planned to travel around cities than to go camping or trekking. If you are going to do stretches between buses, trains, taxis, and airplanes, it would not be bad to consider buying a suitcase with wheels. 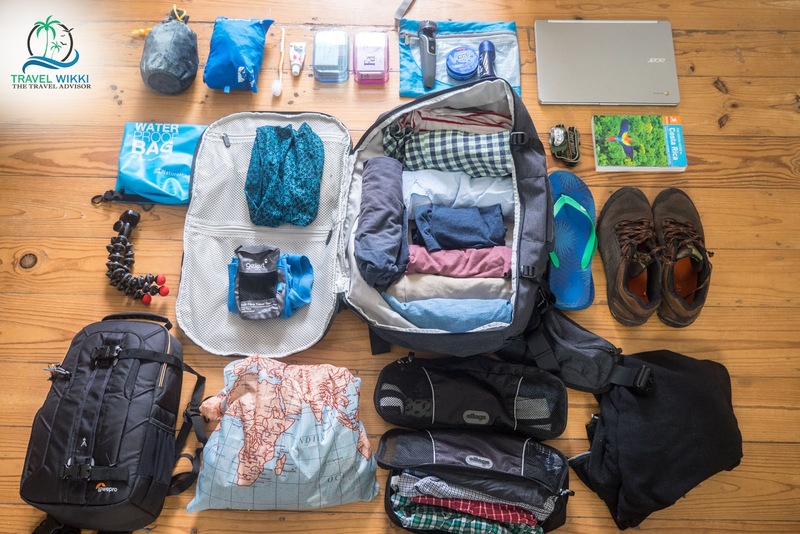 Maybe it does not sound so “backpacker,” but your back will thank you for unnecessary wear. 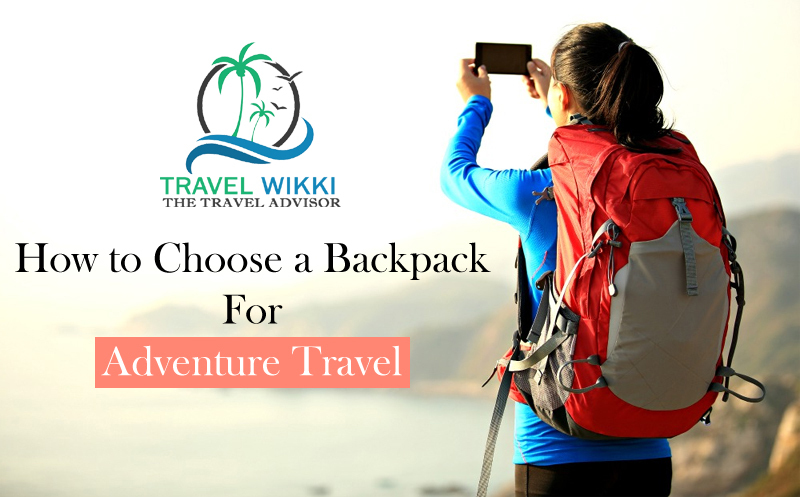 In this content, you will see how to choose a suitable backpack. The most experienced nomads (travelers who have been traveling the world for many years) finished manufacturing platforms with off-road wheels or modifying bicycles to carry their luggage. You would be amazed to see what creativity does. In spite of everything, a backpack is the best choice for long and varied trips that include the countryside, cities, forests or beaches. The backpack is necessary when you know that you are going to climb stairs, climb mountains, or go through terrains where you must carry the weight on top. The backpacks are measured according to the volume of load they can carry, so they are asked about their capacity in ” liters.” Since we do not know if you are going to put pens or stones, we can not consider how many kilos it will weigh. 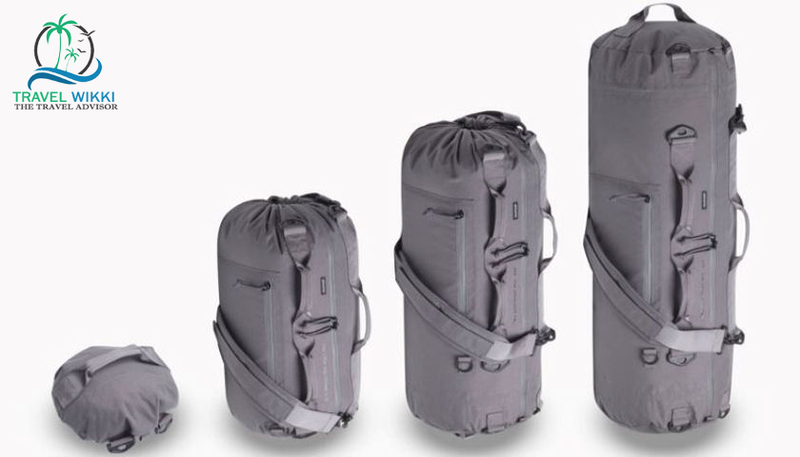 Small backpacks generally have a capacity ranging from 20 to 40 liters. The average capacity ranges from 45 to 60 liters, and the large ones can contain from 60 to 90 liters. A larger backpack is not necessarily better. Maybe you can not go too far with a huge backpack on your back. If you are going to do a single and large expense, it is best to buy a large backpack since the straps always allow you to adjust it. If you make a not so great trip a good trick is to fill it with your own pillow (one that does not weigh anything), so you occupy space and have some comfort to sleep. If the budget is not a problem, there are backpacks for technical trips with good quality closures, waterproof, and spaces for liquids and technology. When buying your backpack you should notice that it must have an aluminum structure on the back since that prevents it from being completely stuck to your body. When choosing your backpack pay close attention to how it fits your torso and hip.L ergonomics is essential. Try it and imagine it with weight. In women, it should be verified that the curvature of the straps does not affect the position of the breasts and is compatible with the hips. In addition to the internal structure, it is also important to look at the front stabilizing straps that fit your chest so that the weight stays centered. It is essential to ensure that the backpack has straps on the outside that allow maximum compression of the backpack. The tighter you keep things inside, the more space you have as well as, the more stable content. Things get as compressed as possible trying to make small, solid packages. Finally, it is helpful that the material of which it is manufactured is resistant. Look at the seams, the finishes, the joints, and the resistance if you bring a rain cap that is much better waterproof. It is not needed to spend hundreds of dollars on the best equipment in the high mountain world. There are backpacks of unknown brands that also fulfill their purpose without inconvenience. There are backpacks that can cost as much as an astronaut but consider if it is worth it for your pocket. Use your good judgment to buy what you need and meet your needs. Make a balance between what you need and what you can afford. And choose something that lasts a couple of good years traveling, do not think it will be for life. Your backpack will be treated like a garbage bag in airports, buses, tanks, in the rain, humidity, and will have to withstand many bumps and scratches.